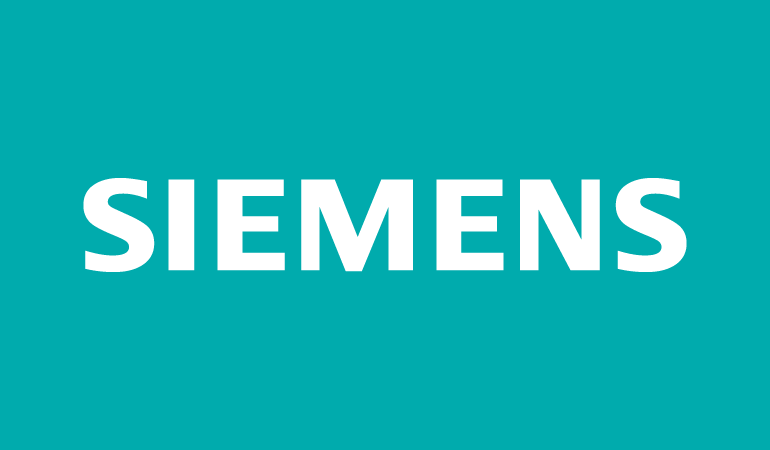 Siemens is an Integrated Technology Company. The business activities of our Energy, Health care, Industry and Infrastructure and Cities Sectors have enabled us to capture leading market and technology positions worldwide. Bachelors Degree in Electrical/ Electronics/ Instrumentation Engineering related course.